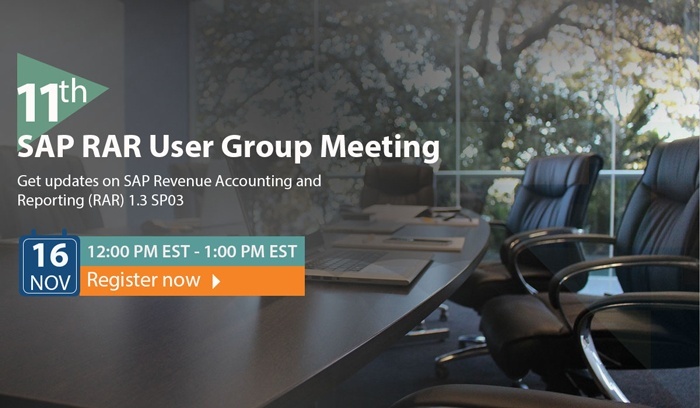 There is less than two months before the mandated adoption of new Revenue Recognition standards ASC 606 and IFRS 15. 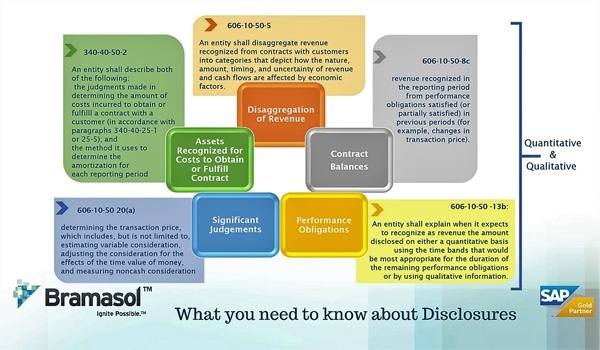 Since companies need to comply with legal disclosure reporting requirements, including a retrospective dual-reporting period between current ASC 605 and new ASC 606, it is critical that you have a clear disclosure reporting plan in place, NOW! 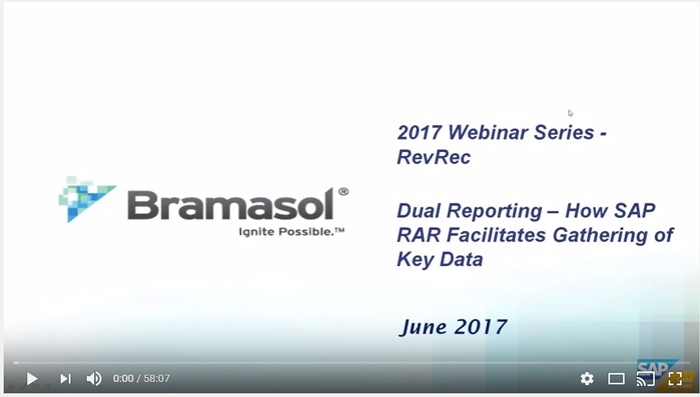 The video of our latest Revenue Recognition Webinar is now available for viewing online. 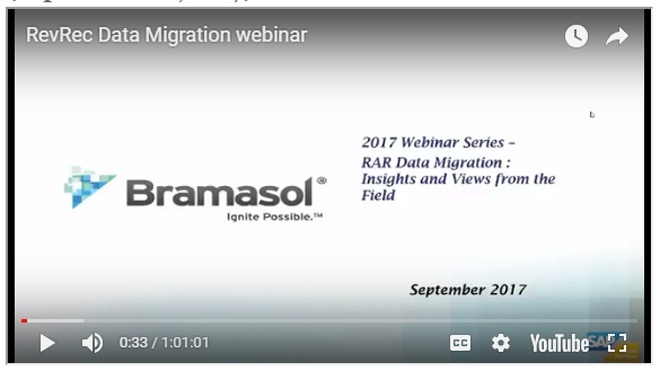 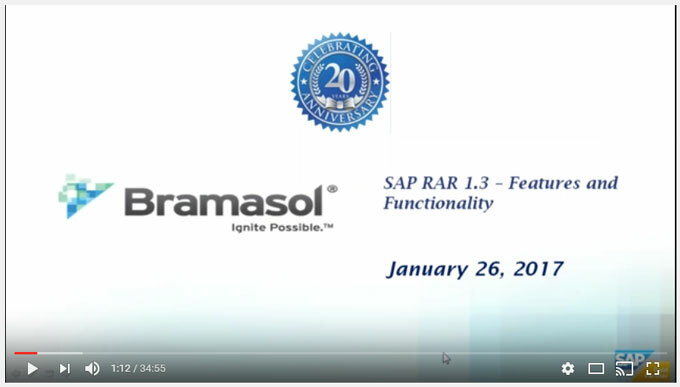 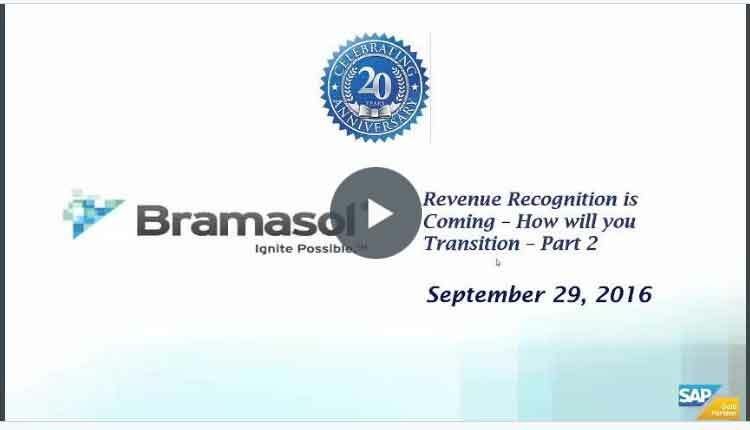 We invite you to view the latest video in Bramasol's highly successful Revenue Recognition Webinar Series. 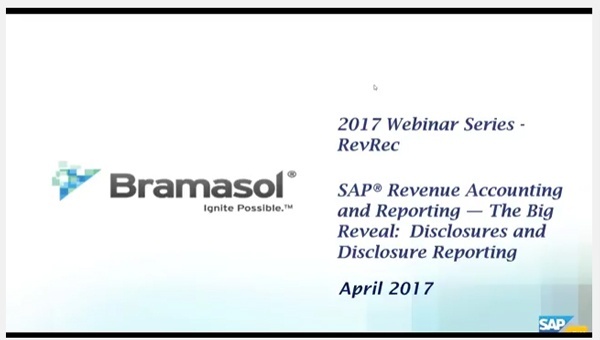 We invite you to view the latest installment in Bramasol's highly successful Revenue Recognition Webinar Series.